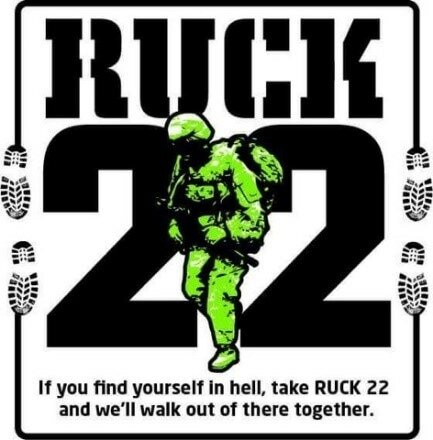 Blue Horizons Wellness will be at the starting line and then our doors will be open so that we can have a group of people at the studio to cheer on the Ruck Participants as the walk by!!! Please join us in supporting our Veterans. Donations for HometownBattles will be collected.